Dunromin Cottage offers pet-friendly accommodation in Darwen, 29 km from Manchester and 50 km from Liverpool. The property boasts views of the city an.. 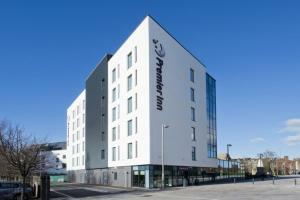 Situated just a 2-minute walk from Blackburn train station, Premier Inn Blackburn Town Centre offers free WiFi and free on-site parking. Guest can enj.. 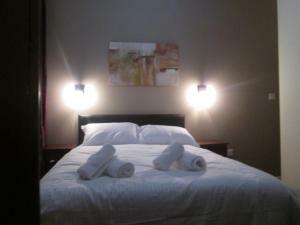 Featuring free WiFi, Blakewater Hotel offers accommodation in Blackburn. Every room is equipped with a flat-screen TV. You will find a kettle in the .. 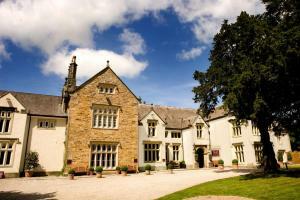 The Swan Hotel is a Grade II listed, 17th-century former coaching inn in the heart of the scenic Ribble Valley. 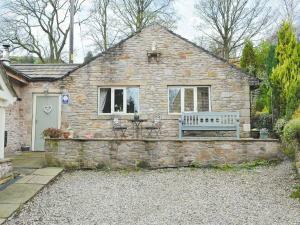 Free Wi-Fi access is available, along ..
Set in Sabden, this holiday home is 39 km from Manchester. The unit is 45 km from Blackpool. Free WiFi is provided throughout the property. The unit .. Located in Whalley, this holiday home is set 39 km from Manchester. The unit is 44 km from Blackpool. There is a dining area and a kitchen complete w.. 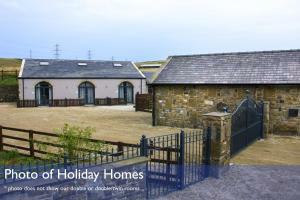 Located in Whalley in the Lancashire Region, this holiday home is 39 km from Manchester. 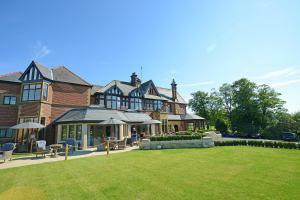 The property is 44 km from Blackpool and free private parking.. 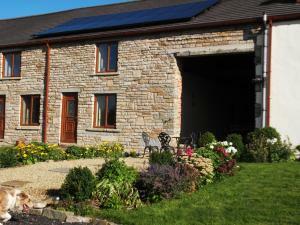 The Stable is a holiday home situated in Whalley, 40 km from Manchester. Guests benefit from free WiFi and private parking available on site. An oven.. This charming country pub is set between the Wayho and Turton and Entwistle Reservoirs, 6 miles from Bolton. It offers traditional Lancashire cuisine,..
Set in Rossendale in the Lancashire Region, this semi-detached holiday home is 27 km from Manchester. 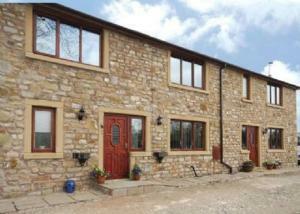 The property is 47 km from Leeds and free privat..
Riverside Barn is located in Ribchester, 41 km from Manchester. Free WiFi is offered and free private parking is available on site. The rooms come wi..
Mitton Hall Hotel is located in the heart of fabulous Ribble Valley, 10 minutes' drive from Clitheroe, in Lancashire. This country style house hotel i.. Located in the heart of the Rossendale Valley, Rossendale Holiday Cottages and Rooms offer self-catering accommodation, just 5.6 miles from Burnley. F..